On the 11th, I went on a trip to Matsushima (松島). I met a group of other international students near the UH Sanjo and then we left for the Tohoku Fukushi-dai Mae train station (東北福祉大前駅). Unfortunately, we missed the train to Sendai Station because we had to wait for someone. As a result, we had to take the bus downtown. From Sendai Station, we took the Senseki line (仙石線) to the Hon-Shiogama station (本塩釜駅). Being out of an internet connection for two weeks is not fun. I haven’t had a connection in my room until my modem from NTT showed up a few days ago. But even then, it was terribly unreliable until I had time to stop by Yodobashi Camera and pick up a router. Now that I’m actually reconnected with the world again, here are some updates. On the 27th, I made the trip from Tokyo (東京) to Sendai (仙台) via the Tohoku Shinkansen (東北新幹線). The scheduling was slightly annoying because I had to check out by 10 AM and I had to be in Sendai at 3 PM, but the Shinkansen trip would only take about 2 hours, leaving me with about 3 hours to kill. I pretty much headed right for the station after leaving the Weekly Mansion since it was raining and I had to deal with my luggage. Fortunately, I had the subway shortcut figured out so I managed to get to the station without getting terribly wet or dropping my luggage in the middle of the street. 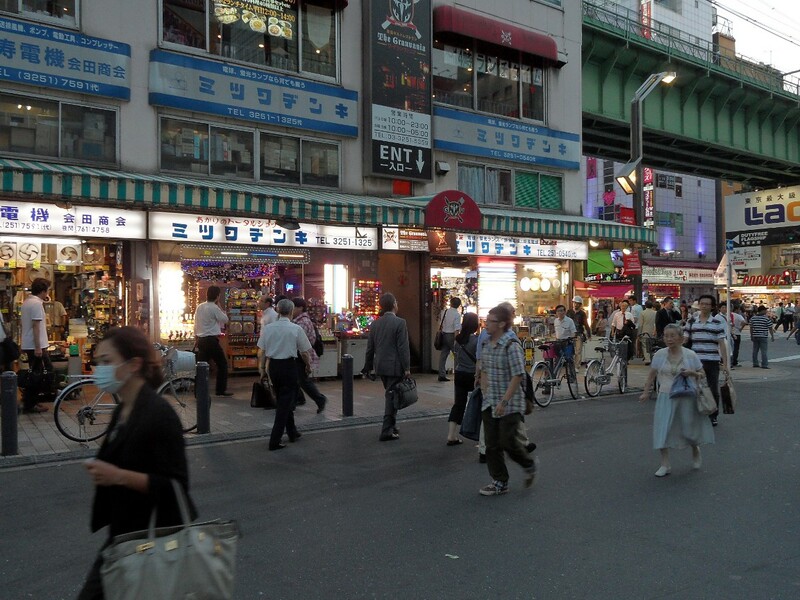 The subway shortcut, by the way, simply involves taking the escalator down into the subway station on the west side of Hakusan Dori, crossing under the street, then taking the escalator on the other side directly into the JR Sugamo Station. It’s quite handy on cold and rainy days and when one is in a hurry and the light just turned red. Sugamo is a nice, quiet district in Tokyo. It’s widely known in the rest of Tokyo for it’s large population of older people. I decided to run around yesterday and take a few night shots of the city. It’s not full of crazy lights like Shibuya or Shinjuku, but there are still quite a few opportunities to get some nice shots. 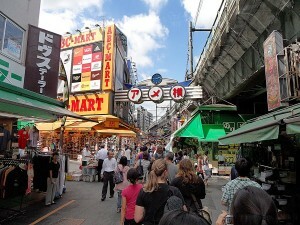 Today, me and Richard went back to Akihabara one more time before leaving for Sendai. I neglected to take any pictures of all the little electronics stores earlier, so I took a quick snapshot as I left the station. It really doesn’t do it justice, though. Someday I’ll have to go through and take pictures of all the vendors inside with a nice wide-angle lens. It’s really quite impressive and I’m willing to bet nothing like it exists in the US. Yesterday, me and Richard visited the Tokyo Game Show (東京ゲームショウ) in Chiba (千葉). It was quite an interesting experience. Pretty amazing. 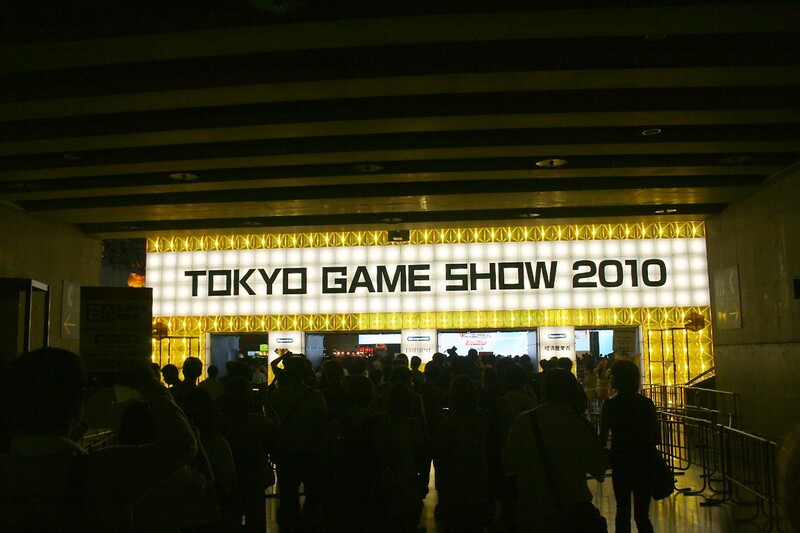 Essentially, the show is a forum for video game developers to show off their games to the Japanese market. The show lasts three days and only the second two are open to the public, the first being limited to commercial interests. Almost 200,000 people attended the show in 2009. Yesterday I went on a trip to Enoshima (江ノ島), a small island on the Pacific Ocean (太平洋 taiheiyou) in the Kanagawa prefecture (神奈川県). 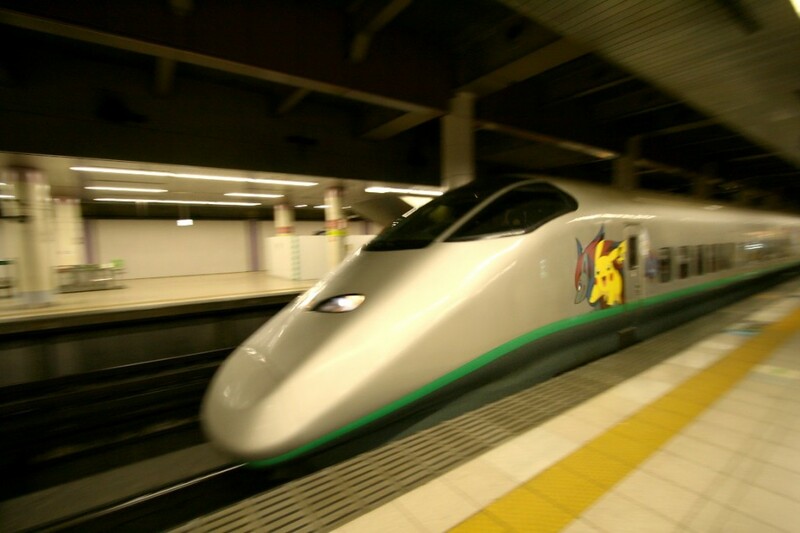 By train, it takes a couple of hours to get there from Tokyo. 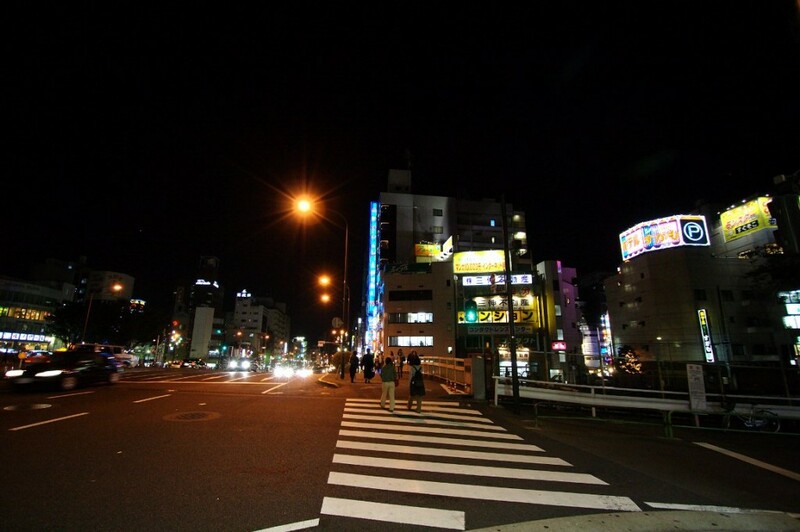 I left Sugamo with a group of friends from the EAP program, taking the Yamanote line from Sendai to Shinagawa. There, we met Mari, a Japanese student from JWU, and then took the Yokosuka line (横須賀線) through Yokohama all the way to Kamakura station (鎌倉駅). 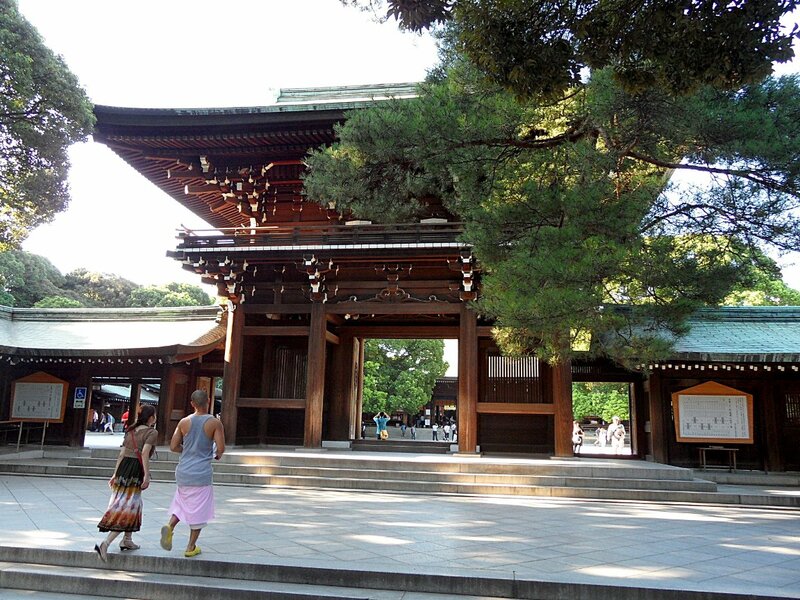 Yesterday I visited the Meiji Shrine (明治神宮 meiji jinguu) with a group of Japanese students fro JWU. 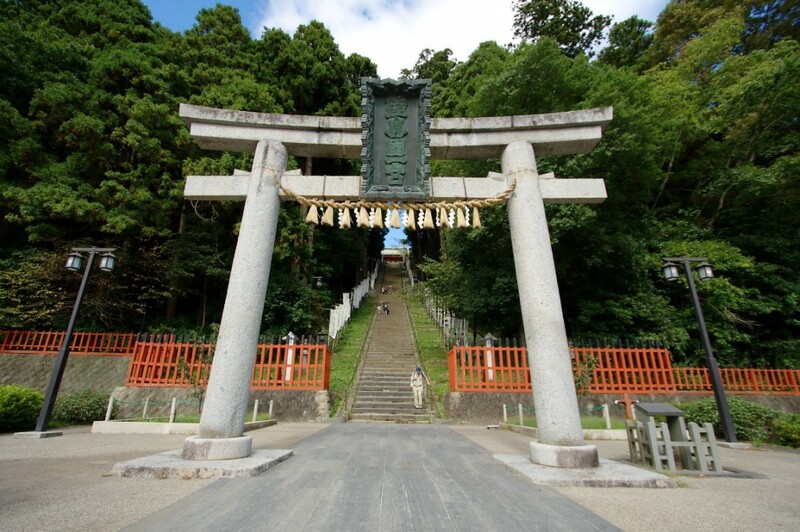 The shrine was originally built in 1921 to commemorate Emperor Meiji. The shrine was rebuilt in 1958 after being destroyed in WWII. The shrine itself is located in a patch of forest next to Yoyogi park (代々木公園 yoyogi kouen), right in the middle of Shibuya, Tokyo. 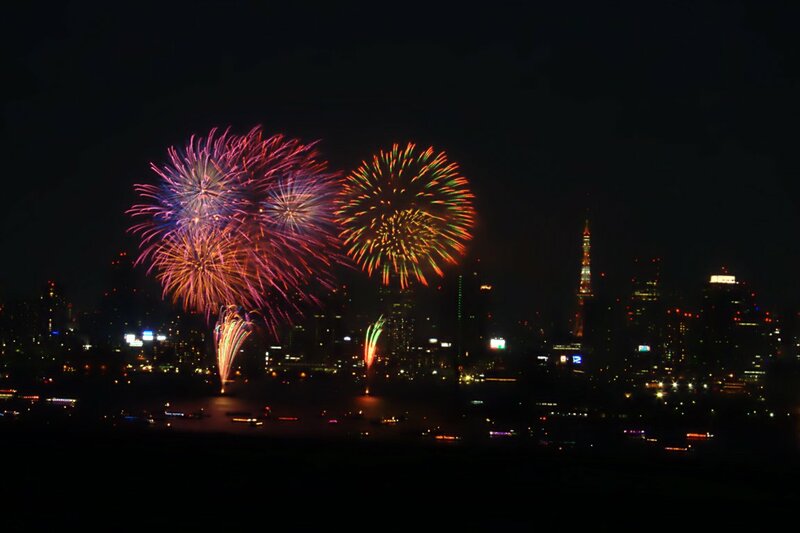 The Tokyo Bay Grand Fireworks Festival (東京湾大華火祭 toukyou wan dai hanabi sai) is one of the last shows of the summer as well as one of the biggest. This year 12,000 fireworks were launched from Harumi Wharf Park (晴海埠頭公園 harumi futou kouen) and from a barge in the bay near the park. It was quite a spectacular show. Today I went on a japanese cultural outing put on by some JWU students. 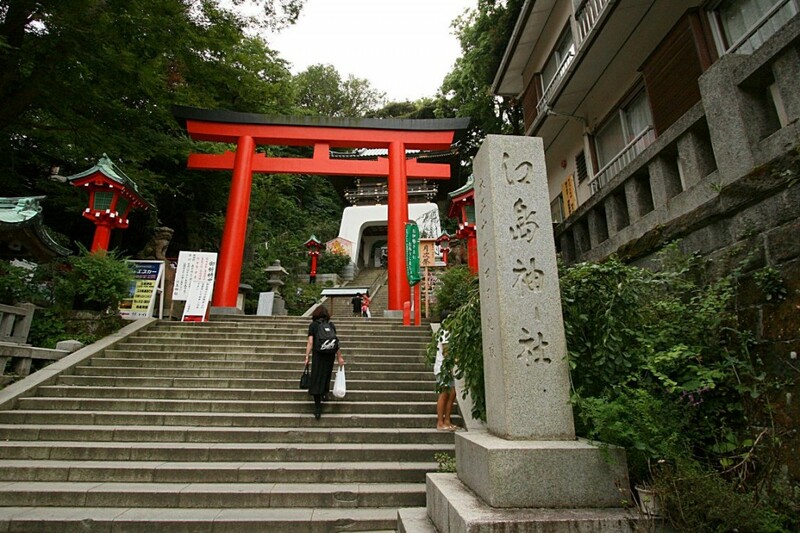 We went to a shopping district in Ueno (上野) and from there went through Yanaka (谷中) and Sendagi (千駄木) to visit the Nedu Shrine (根津神社). Shitamachi (下町) refers to the physically low parts of Tokyo and the areas near the Sumida River (隅田川). Japan has a tradition of shooting off fireworks in the summertime at events called 花火大会 (hanabi taikai). There is pretty much one every day somewhere in Japan for the whole summer. 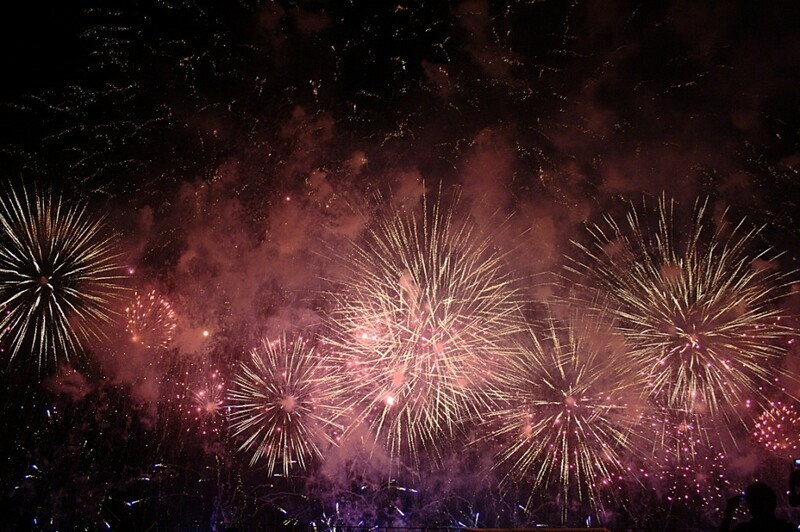 A few of the shows can involve over 100,000 fireworks. This page has a listing of all the 花火大会 in 2010. The first fireworks show that I went to this summer was the 江戸川区花火大会 (edogawa-ku hanabi taikai), the show put on by the Tokyo ward Edogawa yesterday.